20 pieces in a plastic bag. Several bags in a larger plastic bag. hundreds of bags in a cartoon of 54*35*39cm. other size carton is available too. 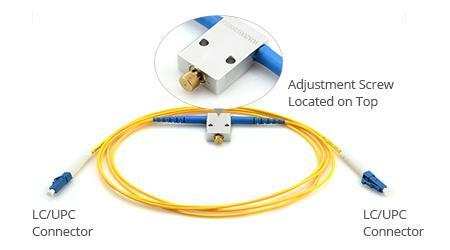 Attenuators are used to control the optical power in a fiber. 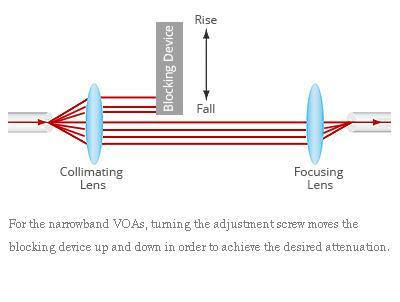 They are often combined with an active system component to maintain a desired optical power on a network even if the power of the input signal is changing. 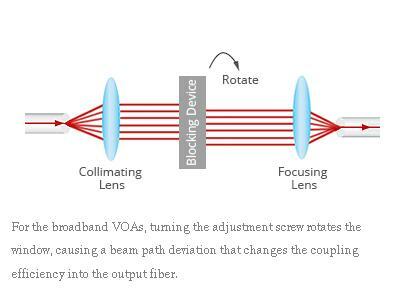 Variable in-line optical attenuators comprise a dual fiber collimator and a reflection component separated by a linear moveable ND filter. 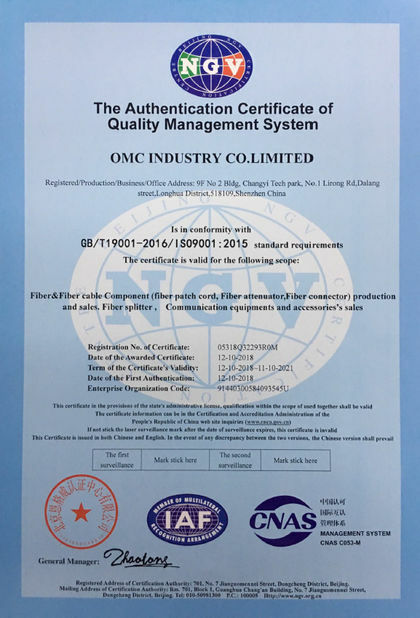 They are used to permit dynamic control of optical power levels in a fiber and can be applied to adjust power level of signal in the optical communication at the output of light sources, E/O converters and for the linear or dynamic range of power meter. 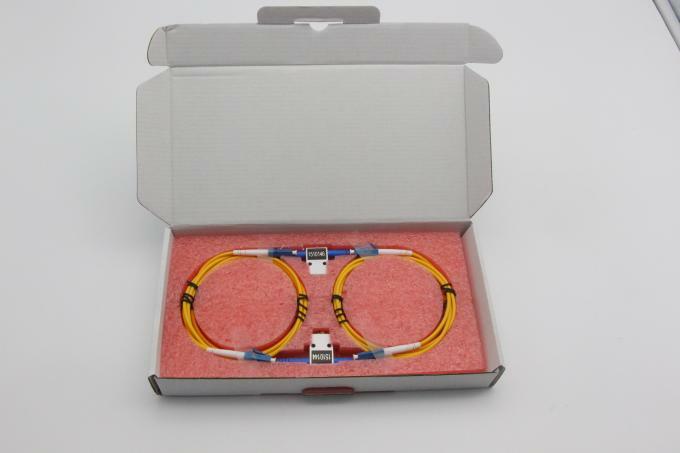 All our attenuators are manufactured according to industry standards and are 100% fully tested. 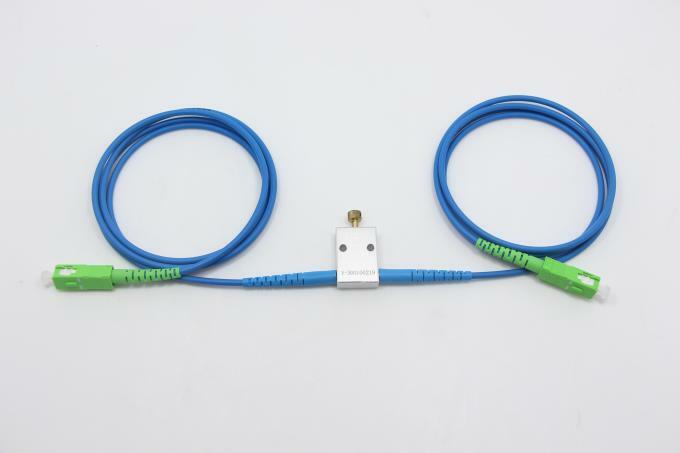 With above excellent characteristics, variable fiber optic in-line attenuators can be used in fiber optical telecommunication system and optical transmission system. 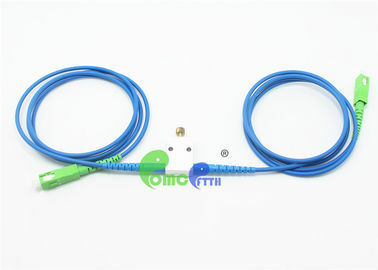 These attenuators can be applied in FTTH, CATV, LAN, fiber optical sensor and subscriber loop. 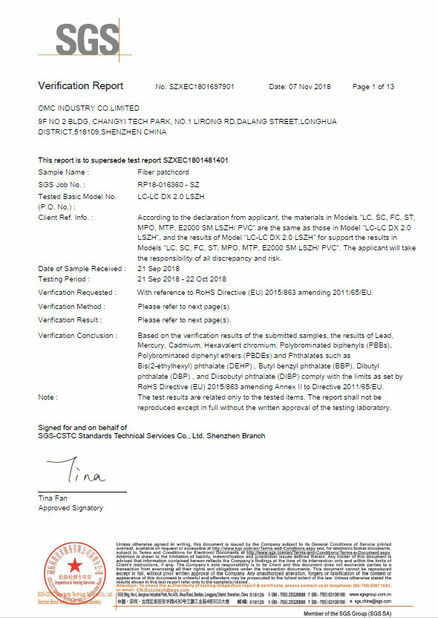 They are often used as the testing equipment. 20 pieces in a plastic bag. hundreds of bags in a cartoon of 54*35*39cm. other size carton is available too.